Amake Khuje De Jol Foring Lyrics by Shilajit Majumdar from Hemlock Society Bengali Movie. 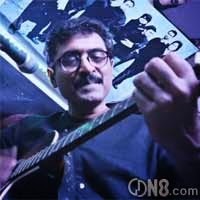 Jol Phoring Bangla Song Lyrics written by Anupam Roy. Starring: Parambrata Chatterjee, Koel Mallick, Dipankar De, Roopa Ganguly and Others. অবাধ আনাগোনার হিসেব কেন রাখিস ? কেন খুঁজতে যাস আমায় সাজানো মাগাজিনে ? Obadh anagonar hisheb keno rakhis ? Keno khujte jash amay sajano magazine-e?